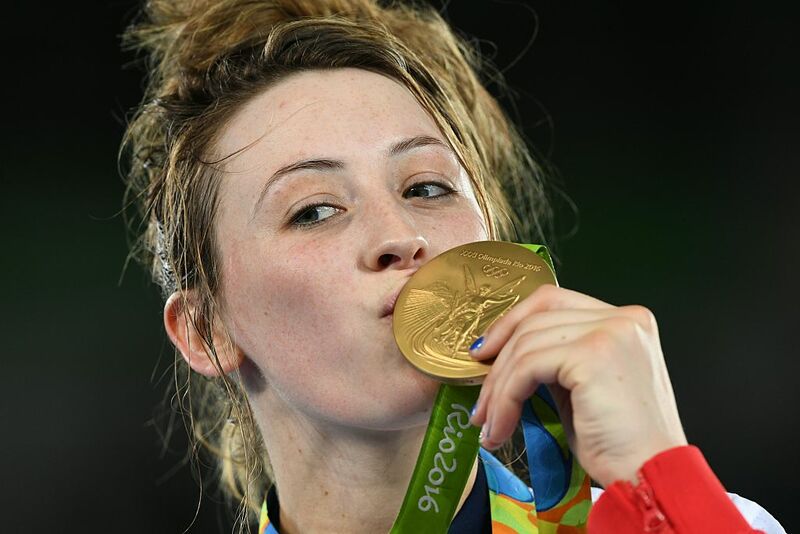 Olympic champ Jade Jones says Lauren Williams can grow to be one of the best taekwondo fighters in the world. The Brit opines that her compatriot can become a major force in the sport. The 18-year old Williams usurped the world champ Ruth Gbagbi, winning her first major senior title.